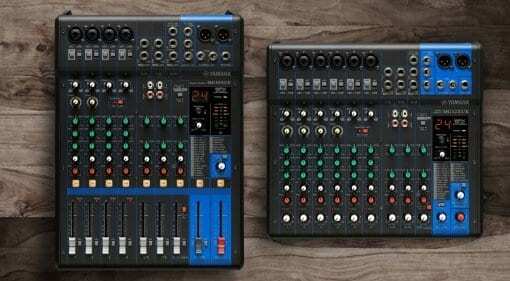 28 Jun 2018 · Mackie introduced a pair of new products in its DL Series of digital wireless live sound mixers. 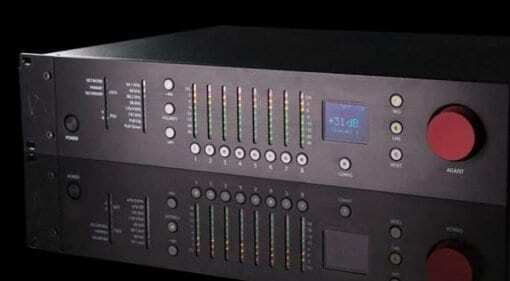 These are the 16-channel DL16S and 32-channel DL32S. 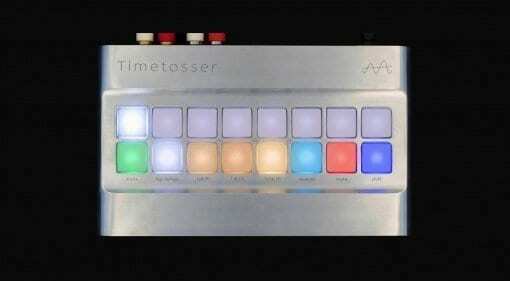 The mixers will be available worldwide in the Fall. 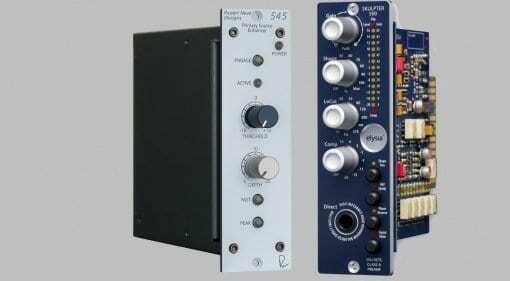 08 Jun 2018 · British royatly Rupert Neve Designs and German audophiles Elysia added new items to their 500-Series rack unit line-ups. 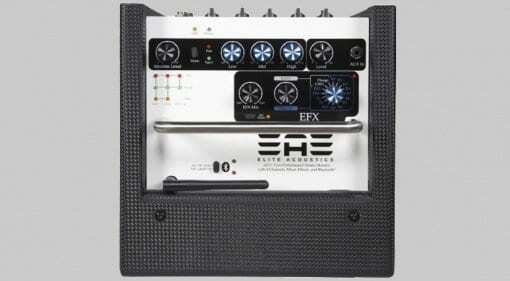 These are the 545 Primary Source Enhancer feedback eliminator and skulpter preamp. 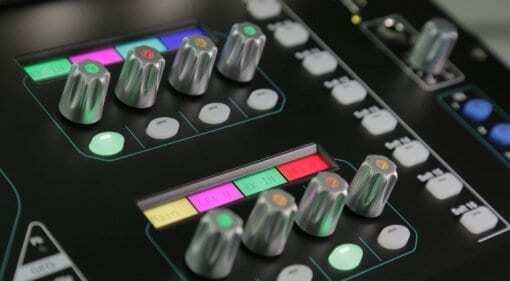 08 Jun 2018 · Allen & Heath has completed its line-up of SQ-series digital consoles with the big daddy, the new SQ-7. 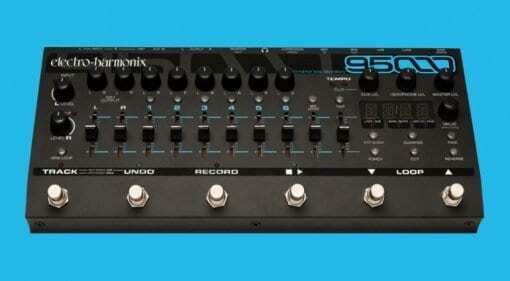 This is a 33-fader desk that expands on the SQ-5 and SQ-6 which were announced last October. 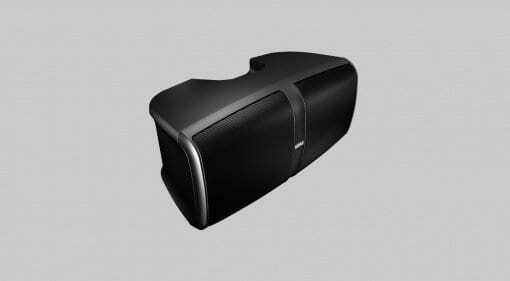 07 Jun 2018 · Solid State Logic unveiled a new console designed for live applications in space-restricted environments - the L100. 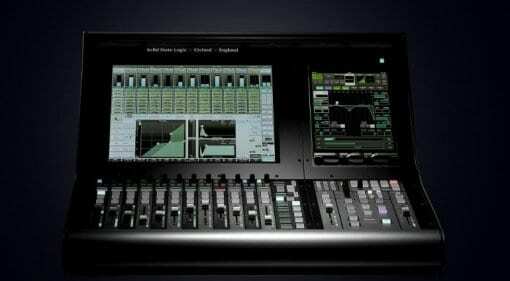 SSL also recommends it for sub-mixing and corporate production use cases. 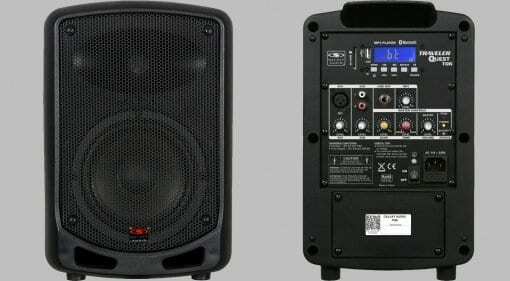 03 May 2018 · For USD 100 apiece, the TQ6 looks like a solid portable PA option, assuming 30W is enough for your needs. The battery life is, allegedly, 15 hours plus. 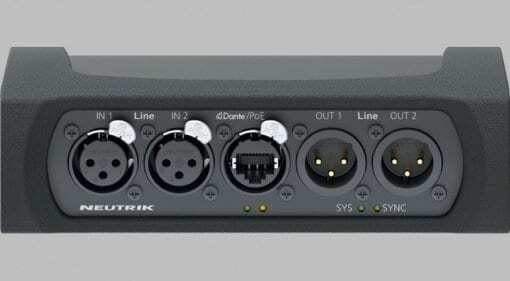 02 May 2018 · Neutrik announced a new Dante interface meant to facilitate incorporating analog devices into Dante Audio over IP networks: The NA2-IO-DLINE is a cable-based unit with two analog ins and outs. 26 Jan 2018 · Rupert Neve Designs brought a new 8-channel, remote-controllable, Dante-compatible mic pre for live sound applications to NAMM: the RMP-D8, its first Dante interface. 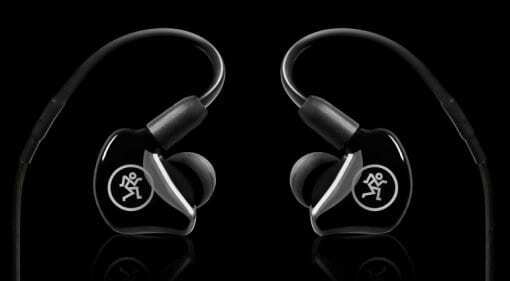 25 Jan 2018 · Mackie has just announced a new range of in-ear monitors, the MP series. With three models at reasonable price points to choose from, these should be worth checking out. 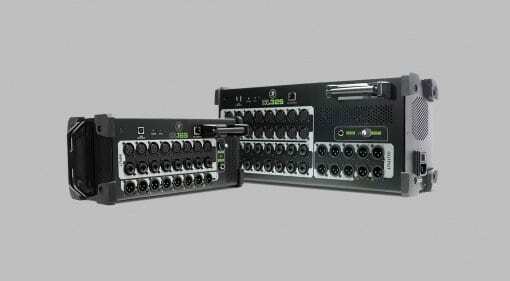 20 Jan 2018 · KORG doesn't just do synths, this announcement says, they're also making inroads in the affordable Live sound category with KONNECT - a self-contained PA unit designed for small-scale venues and uses. 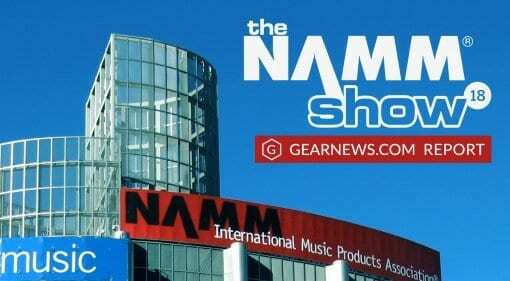 19 Jan 2018 · The self-professed inventors of looping, Electro-Harmonix may have created the ultimate looper pedal, the 95000 Performance Loop Laboratory, with loads of memory, stacks of control and bags of vibe. 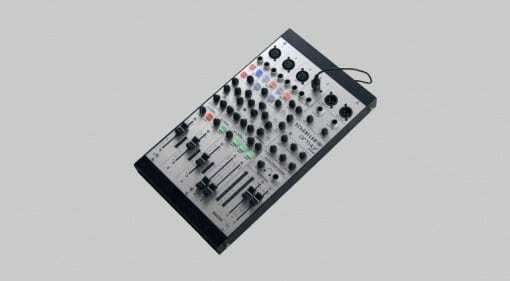 26 Oct 2017 · Need to upgrade your old live mixer to modern standards? 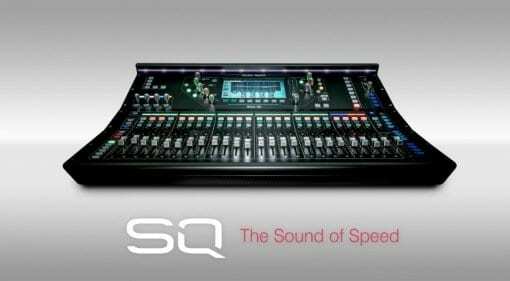 A&H's new SQ-5 and SQ-6 digital mixers are capable of sub-0.7ms latency and variable bit depth.